The collection was established in 2012-06-15 and ceased acquisitions in present. Kingdoms covered include: Animalia, Eubacteria, Fungi and Protista. 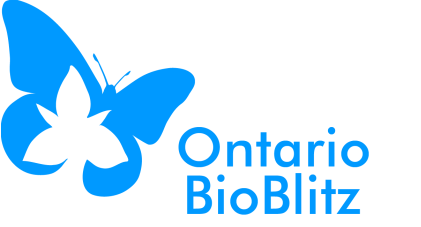 Data included in this release was collected from the Rouge River Watershed, Humber River Watershed, and Don River Watershed, from the Greater Toronto area of Ontario. Sector information is provided in the DwC file. Of these 5,414 are databased. This represents of the collection.